When it comes to selecting a home loan, there is a wide range of possibilities to consider. 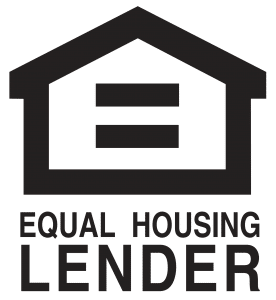 Each of these loan programs come with their own mix of benefits and drawbacks, so savvy borrowers will take some time to educate themselves about both the good points and the less desirable aspects of each type of loan before making their choice. Are you wondering if a VA loan is the best way to finance your home purchase? If so, you’ll want to explore the pros and cons of VA loans. As MarketWatch reports, the VA loan program is thriving. In 2017, VA mortgages totaled more than $177 billion. What makes this form of financing so appealing? When evaluating the pros and cons of VA loans, many eligible borrowers discover that the advantages of these loans can far outweigh their shortcomings. If you’re contemplating using a VA loan to purchase a home, what should you know? Once upon a time, a down payment of 20 percent of a home’s purchase price was expected. Even today, many would-be homebuyers believe that a sizeable down payment is a must. However, amassing a substantial amount of cash can be difficult, and waiting to buy a home until you’ve managed to do so can delay your purchase for years. Fortunately, that’s not necessary. As The Mortgage Reports explains, with a VA loan, you can finance up to 100 percent of a property’s purchase price as long as it does not exceed the home’s appraised value. That means that no down payment is necessary when you use a VA loan to purchase a home. Before you get too excited about the possibility of securing a home with no down payment, it’s important to note that VA loans are not available to everyone. The opportunity to utilize this form of financing is only available to people who have earned it through service. 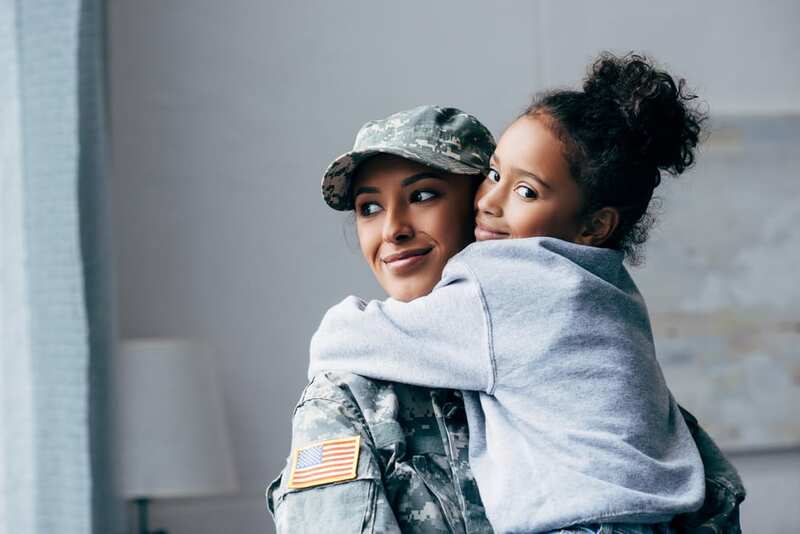 Veterans, active-duty service members, reservists, and surviving military spouses are often eligible, but the exact requirements vary depending on your length and type of service. When seeking a VA loan, you’ll need to establish your eligibility by obtaining a Certificate of Eligibility. Competitive interest rates make borrowing more affordable. No prepayment penalties are allowed. Closing costs are limited and can even be paid by the seller. Much like there are restrictions on who can use a VA loan, there are also limits on what properties can be purchased with a VA loan. As Military.com indicates, VA loans can only be used to buy a home that will be the borrower’s primary residence. You cannot use this form of financing to purchase an investment property, a vacation home, or a commercial property. However, using a VA loan to buy a home doesn’t mean that you are unable to relocate. While you must intend to make your home at the property when you close on it, if you later receive permanent change of station orders or simply choose to move out, you’ll still have options. You can opt to sell the property, rent it out, or keep it as a second home without running afoul of your VA loan’s occupancy rules. SELECTED FOR YOU: What Does a VA Appraiser Look For? What if a spate of financial trouble leaves you struggling to make your monthly payments? With most loan programs, you would have to navigate these choppy waters alone and figure out a solution by yourself. VA loans are different. Borrowers who buy with a VA loan can reach out to the VA for financial counseling and other helpful resources if temporary financial difficulties make it hard for them to make their mortgage payments. Could a VA loan be a good fit for your home buying plans? Would you like to learn more about the pros and cons of VA loans? Count on PrimeLending of Manhattan, Kansas. We delight in helping service members make the most of their VA loan entitlement. Contact us today to schedule an appointment.